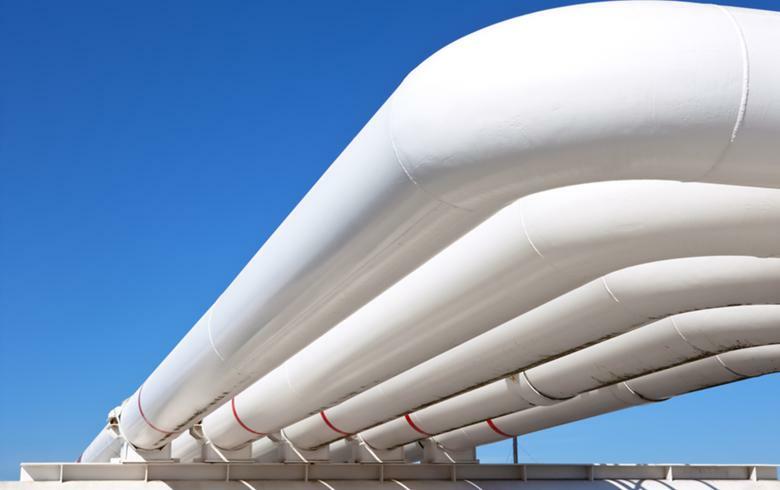 SOFIA (Bulgaria), December 19 (SeeNews) - Bulgaria's government said on Wednesday that it will grant 76.2 million levs ($44 million/39 million euro) to ICGB, the company developing the Gas Interconnector Greece-Bulgaria project, for the construction of the pipeline. The project will be financed by the EU-funded Operational Programme Innovation and Competitiveness, the government said in a statement following its weekly meeting. The total value of the project is 469.8 million levs, of which 76.2 million levs is Bulgarian co-financing. The grant was approved by the European Commission last month. The Commission also approved Bulgaria's intention to provide, free of charge, a state guarantee to state-owned Bulgarian Energy Holding, which owns 50% in ICGB, to cover a 110 million euro loan which BEH will receive from the European Investment Bank (EIB). The EU institution also cleared the two countries' agreement to set a fixed corporate tax regime that will apply to the project company - ICGB, for 25 years from the start of commercial operations. The Gas Interconnector Greece-Bulgaria will connect the Greek gas transmission system in the area of Komotini to the Bulgarian gas transmission system in the area of Stara Zagora. The project is being implemented by the joint venture company ICGB, in which BEH and Greece-registered IGI Poseidon hold equal shares. Greek public gas corporation DEPA and Italian energy group Edison own 50% each of IGI Poseidon.